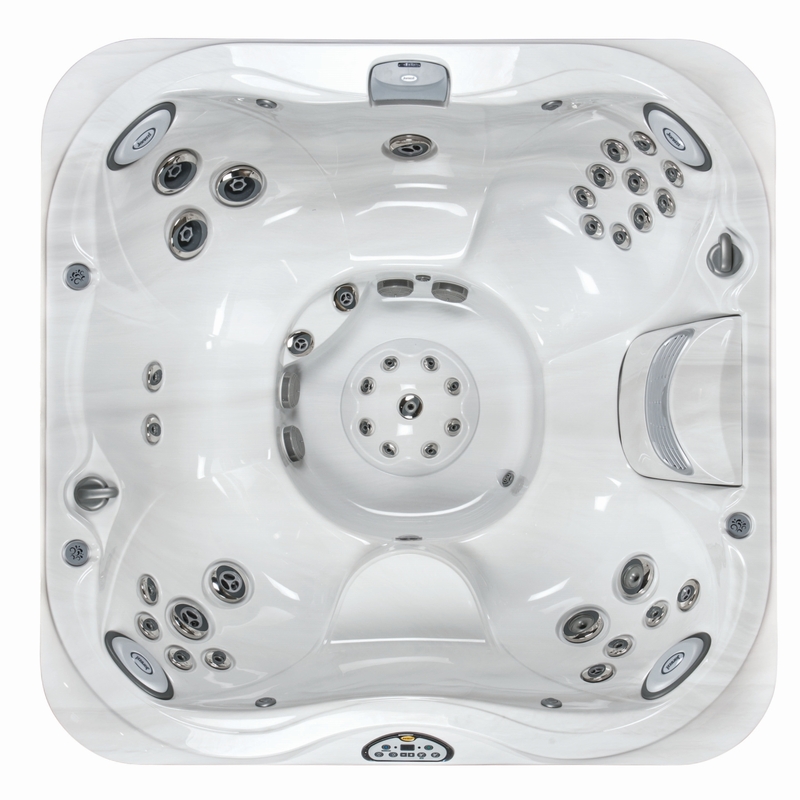 The J345IP may be the considered the classic of the Jacuzzi® Spa line. 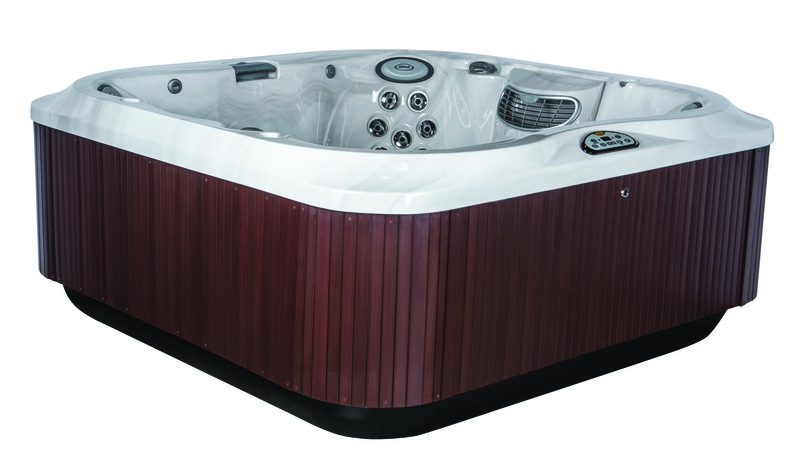 Balanced in design and size, loaded with PowerPro jets, versatile in therapeutic seating options, this is a spa for relaxation, rehabilitation, and of course, partying. So you will want to enjoy the J345IP often, and at a moment’s notice. 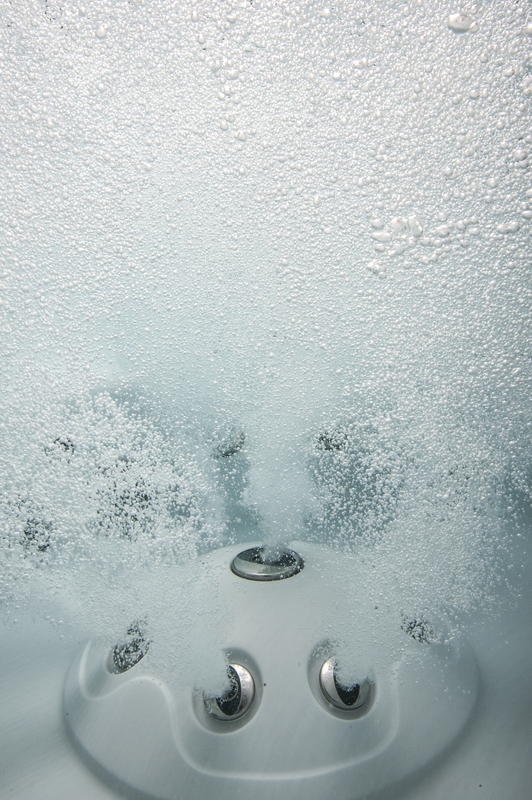 The ProClarity™ Water Management System works in conjunction with the patented ClearRay system to help ensure you step into perfectly clear, clean water every time.